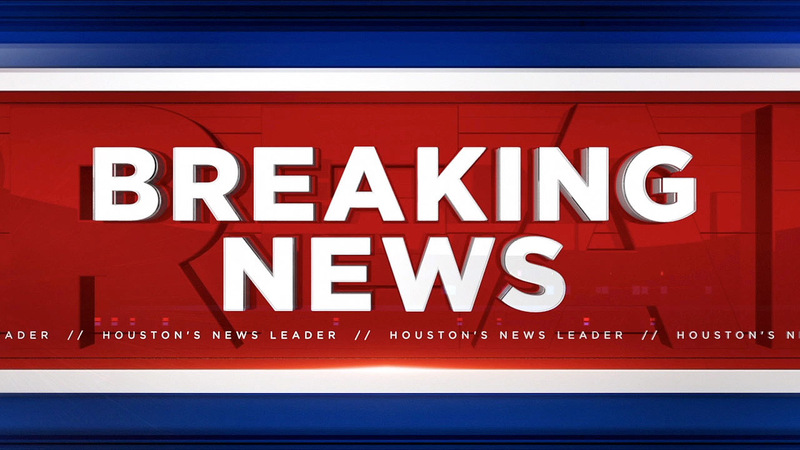 All southbound lanes of Highway 288 are shut down at Beltway 8, due to a wreck. At least two vehicles are involved in the accident. There's no word on any injuries.